Your visit to the lab is a fun educational experience for all ages. You will get a closer look at some live lowcountry animals like fish, horseshoe crabs, hermit crabs, frogs, lizards, snakes, and a friendly alligator. Discover unique and fascinating stories about the lowcountry’s history and environment through hands-on, interactive displays and games. Suggested $2 per person donation. Children must be accompanied by an adult. You will check in at the Discovery House before you visit the Lab. 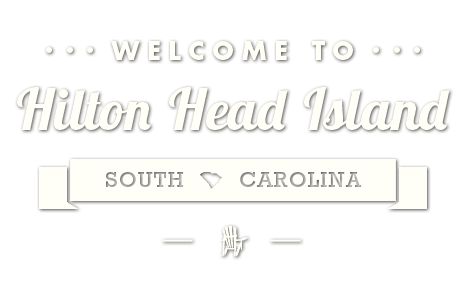 The Coastal Discovery Museum is located at 70 Honey Horn Drive on Hilton Head Island. Mon., 2-4 p.m. (843) 689-6767 or coastaldiscovery.org.